When you become a member you’ll have many opportunities – both informal and structured – to exchange information and ideas with exceptionally skilled women. You will also have the chance to give back through community service events and projects. 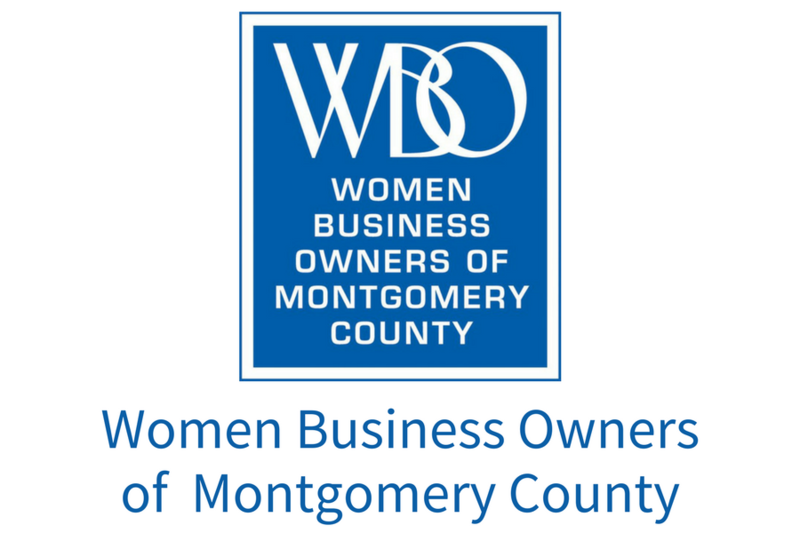 WBO-MC members rave about the benefits they get from joining a community of powerful women in business!